Holy bagumba! My heart has not stopped smiling since the ALA Youth Media Awards press conference ended on Monday. Today is Victoria Jamieson's turn to shine. Thank you, Victoria! Mr. Schu: Congratulations, Victoria! Everyone loves hearing about THE CALL. What ran through your head when the phone rang? What were you thinking about when the Newbery committee was clapping for you? Victoria: I definitely knew THE CALL would be going out to award recipients early that morning. I tried to forget the date so I wouldn’t be a nervous wreck, but it was the day after my birthday so there was no chance. 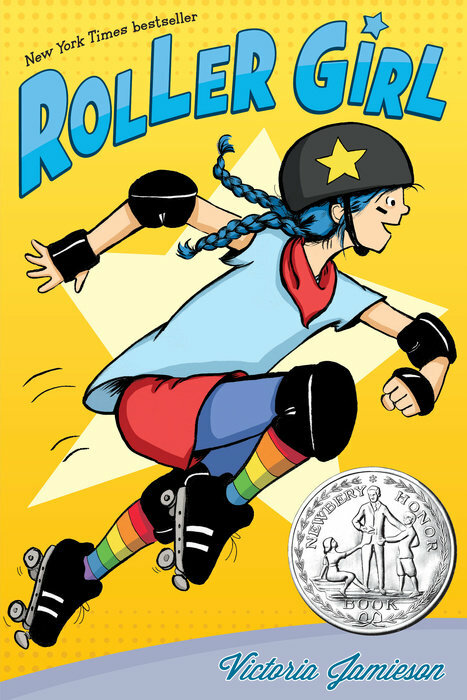 I had heard from some lovely schools, bookstores, and libraries telling me that Roller Girl had been honored in their Mock Newbery Awards, but I tried very hard to keep my expectations low. But you know how that goes- no matter how unlikely the outcome, when you want something very badly you can’t help the little flame of hope that keeps popping up. Like one of those trick birthday candles that won’t blow out (see how I am keeping up the birthday theme?! That is because I am a Newbery Honor-winning author!!). So anyway, I stayed up late working because I figured, why not. I fell asleep around 1 am PST, telling myself that the calls had probably already gone out (committee members don’t sleep that night, right??). Then my 15-month old woke up at 3 am, and as I gave him a bottle I gave sad looks of despair at my non-ringing phone. I definitely figured calls had been made by then, so I heaved some heavy sighs. I guess I drifted off, because the next thing I knew, my phone was ringing with a Boston area code. I had imagined receiving THE CALL many times, and I pictured some crying and maybe some falling to my knees. Instead I started laughing kind of hysterically, like a mixture of Amadeus and the bad guy from “Who Framed Roger Rabbit?” When I heard the applause in the room I told myself, “PULL IT TOGETHER, WOMAN! A WHOLE ROOMFUL OF PEOPLE ARE LISTENING TO YOU!”. But um, I kept laughing. Then the baby was up again, and my husband, and the rest of the day was a happy blur. Victoria: Like many in the kid lit community, I have watched with joy and excitement as readers, teachers, librarians, and caregivers have embraced graphic novels. Like many, I cheered heartily as El Deafo and This One Summer won their awards last year. More than anything, the Newbery Honor represents to me an amazing opportunity—and perhaps a responsibility—to keep challenging myself in my future books. 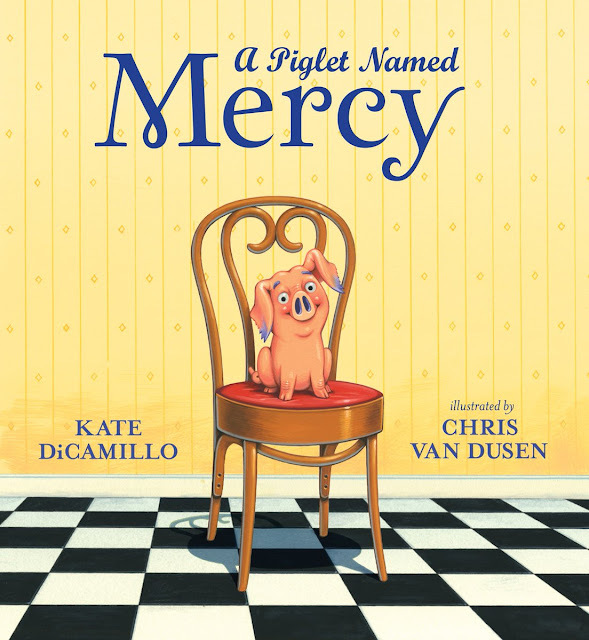 Winning the Newbery Honor makes me excited about the books yet to come. I’m so grateful. School libraries are a wild ride. And school librarians hold the keys to the bus. Thank you, Victoria! I look forward to meeting you in Orlando. My daughter loved it, but I haven't yet read it--looking forward to! !